Upholstered in a beautiful mink coloured material, the Madison Armchair is a great example of modern contemporary design, perfect for any modern styled home. Crafted from high-quality materials and assembled with a high stand of craftsmanship enabling it to be able to last through generations of use. 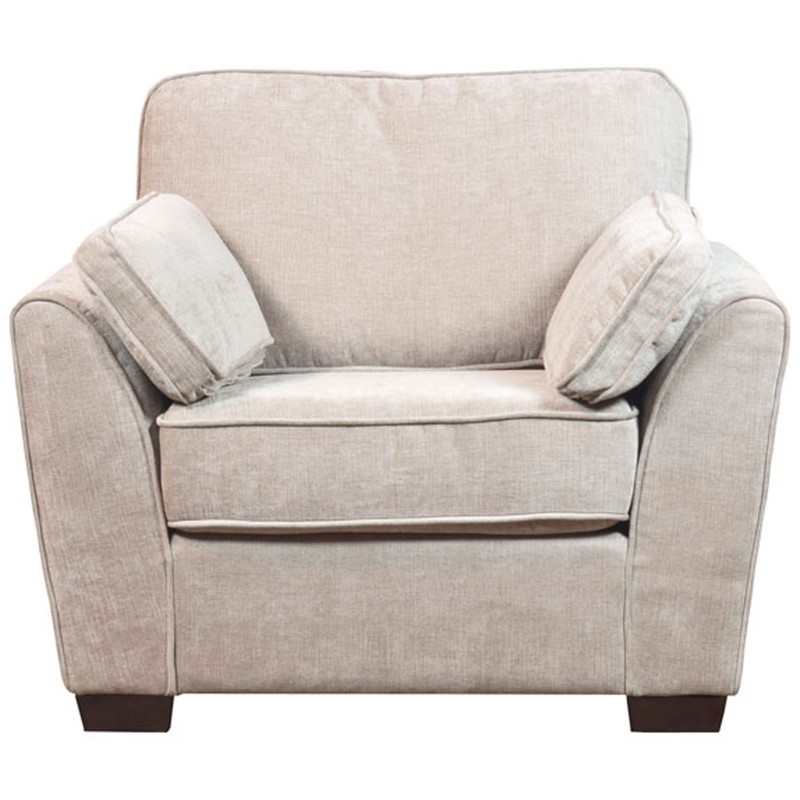 Allowing you to get the most comfort out of your leisure time, the Madison Mink Armchair is a must have if its contemporary style and seating you lack.